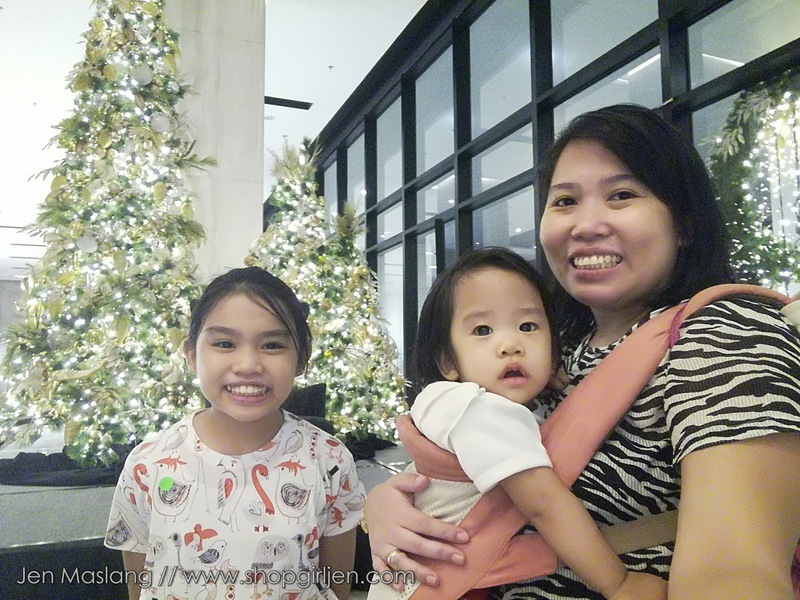 'Tis the season to be jolly, falalalala lalalala! I always look forward to Ber months. 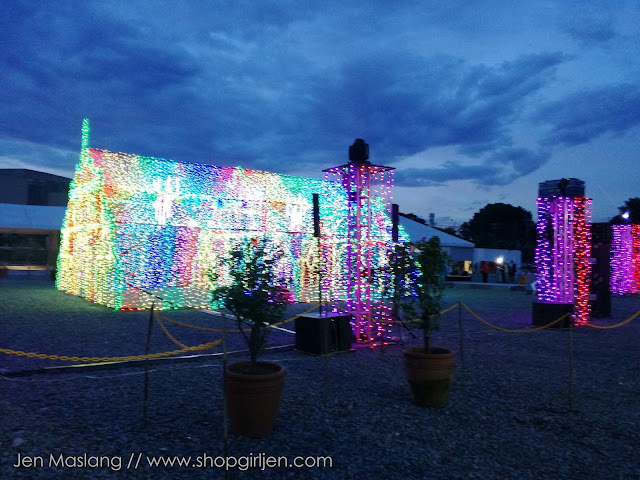 I'm always excited to see christmas decors and lights. If you live here in the Philippines you should know that we are one of the countries that are known to celebrate christmas season longer. 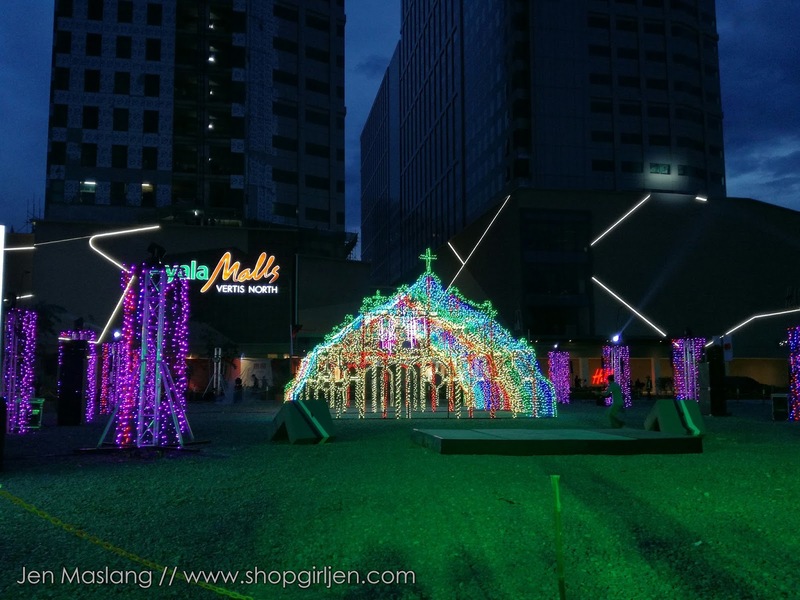 Ber month pa lang pero naglalabas na agad tayo ng christmas decors, christmas lights especially sa mall. 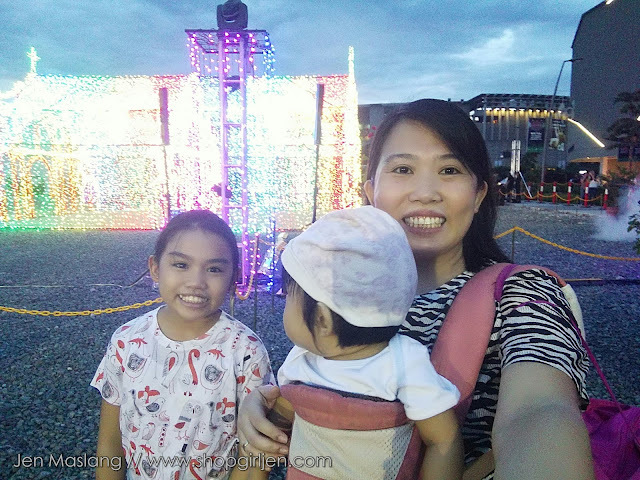 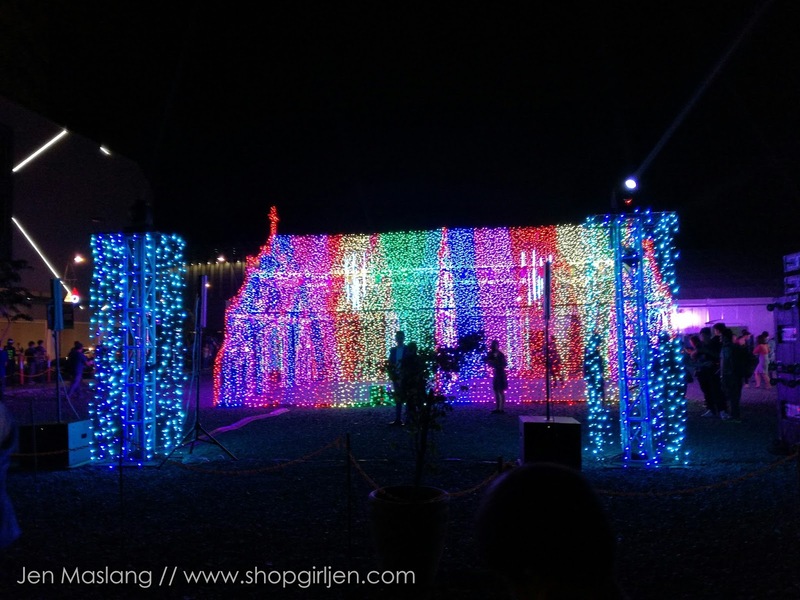 And speaking of lights, just like its counterpart, Makati and Ayala Triangle, the newly opened Ayala Vertis North brightens up Quezon City with a world-class lights and sounds show. 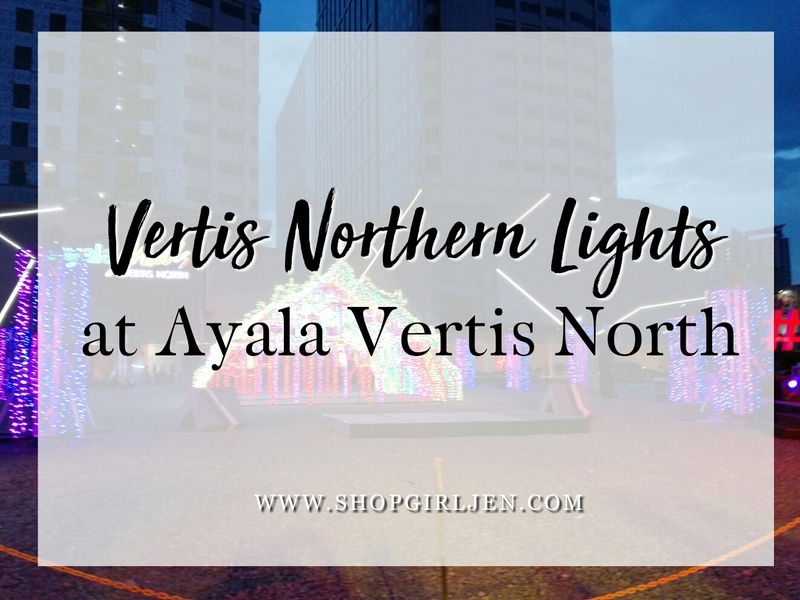 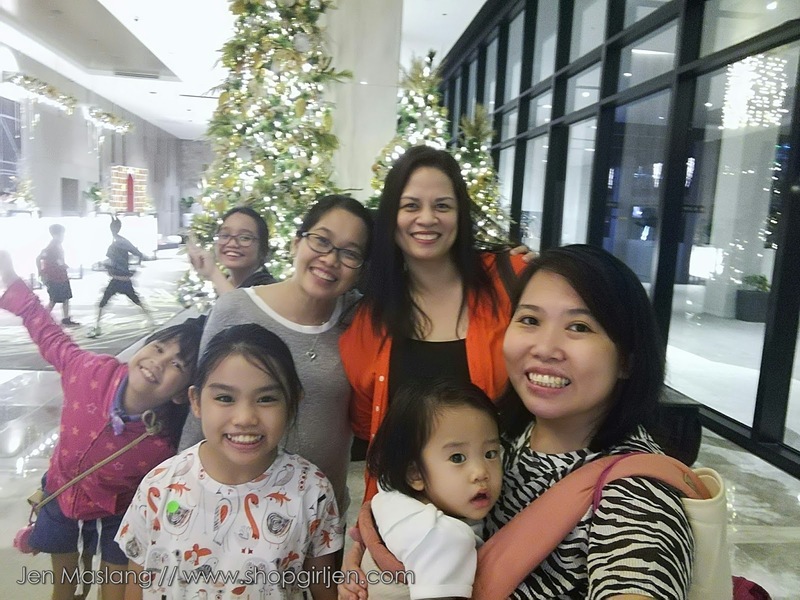 Brought the girls with me at the Ayala Vertis North to witnessed its magnificent Christmas spectacle with a dazzling light and sound display to usher in the christmas season. 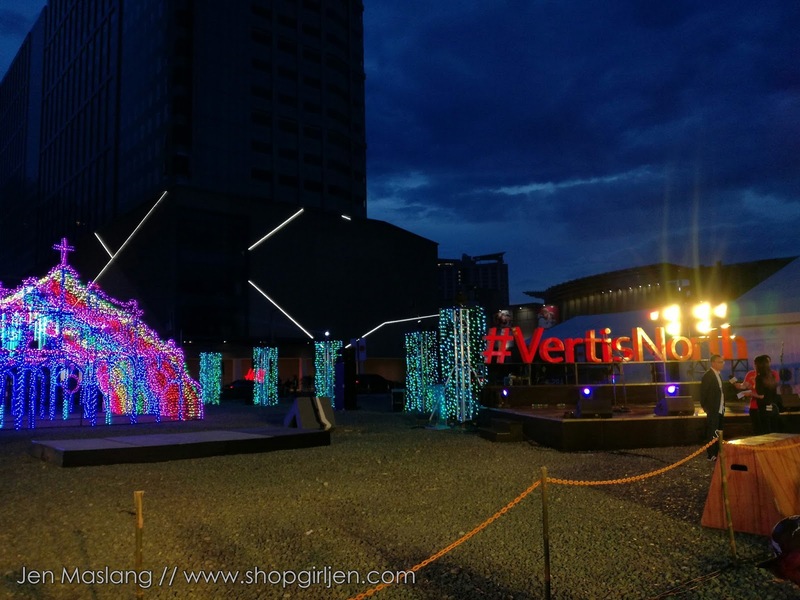 A giant Cathedral exquisitely covered with thousands of lights, comes ablaze at the Vertis North grounds, transforming it into a magical wonderland that brings to life the wonders of Christmas. 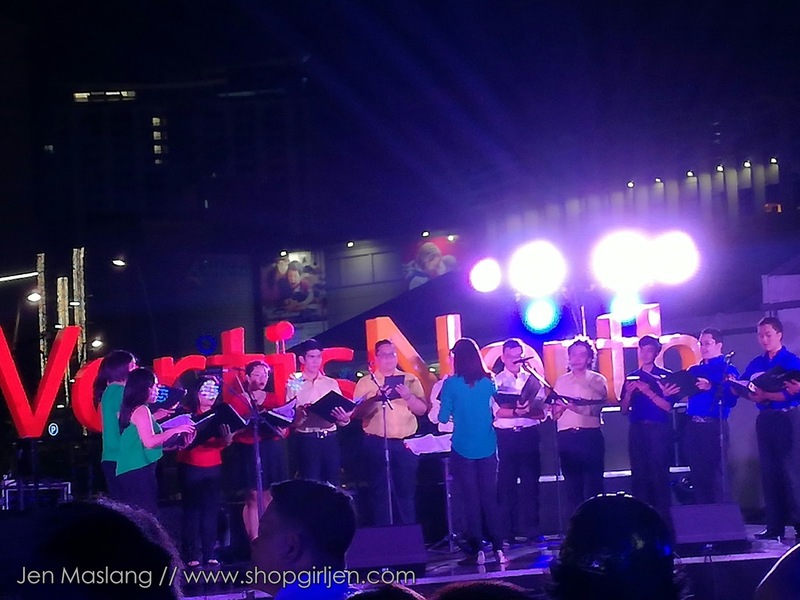 The theme was inspired by the Filipino culture of attending Simbang Gabi. The Cathedral is draped with thousands of LED lights for the full production which includes cyber spheres, meteor lights, intelligent lights and laser lights that produces variety of hues. 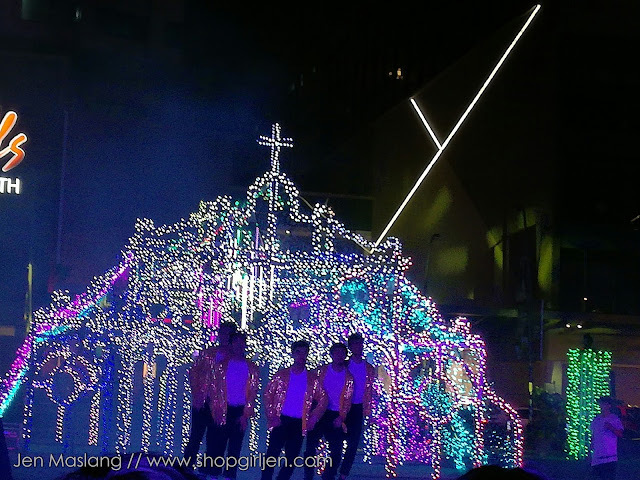 The decor was beautifully executed by renowned designer Zenas Pineda, and the Cathedral by award-winning Voltaire de Jesus.